For community, voluntary, and faith organisations with innovative, fresh ideas that benefit local communities within Lewisham. 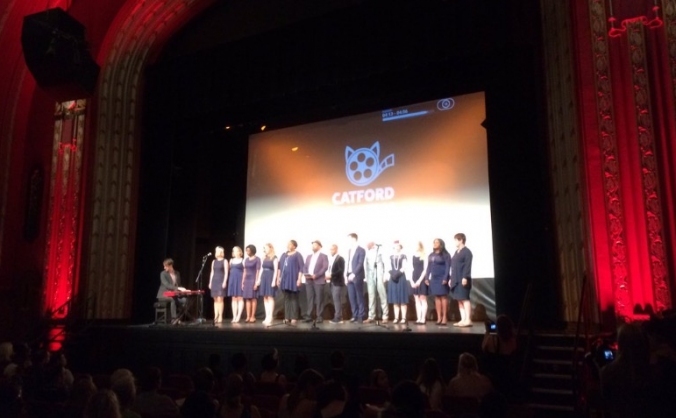 Crowdfund Lewisham is a new way to raise money for projects that benefit local communities in Lewisham. 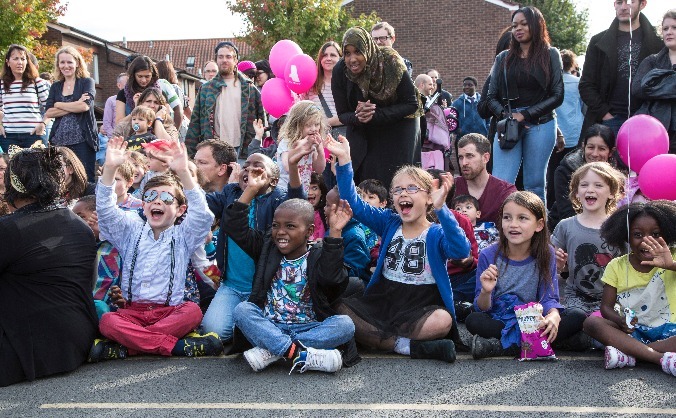 Lewisham Council has a £100,000 pot to support projects that actively promote community involvement and social inclusion. We’re looking for projects that offer new, innovative ways of working with the community, not just business as usual. Eligible projects could be anything from community activities, to working with vulnerable adults, or arts and sports related initiatives that bring people of all ages and abilities together. First you need to show you’ve got support from the Crowd to unlock extra funding from Lewisham Council. 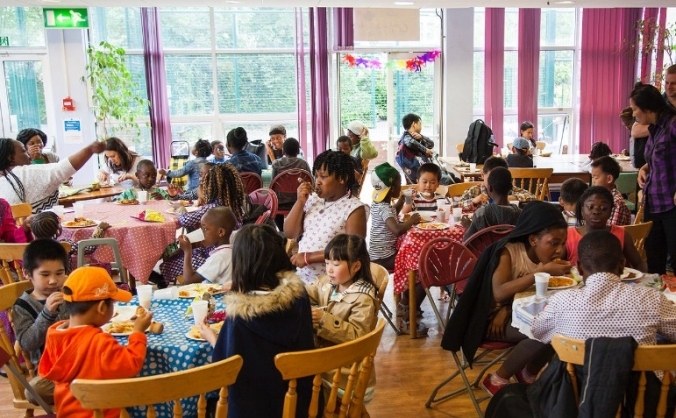 If your project fits the bill and you reach 15% of your funding target, Lewisham Council could pledge a further 65% of up to a maximum pledge of £10,000. 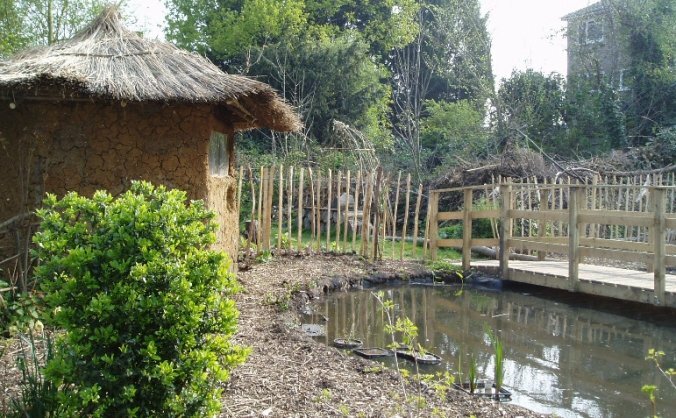 Projects that aren’t eligible are still encouraged to upload their ideas to Crowdfund Lewisham and make them happen. Want to learn how to crowdfund? 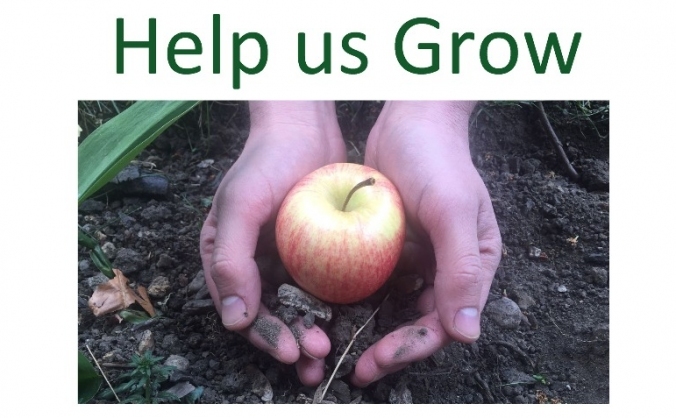 Join our next series of online workshops for projects on Crowdfunder. 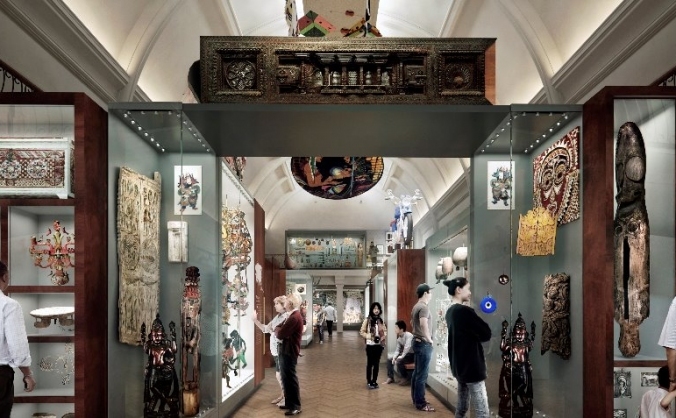 The new World Gallery will celebrate the wonder and complexity of what it means to be human. Support us and be part of this amazing project. 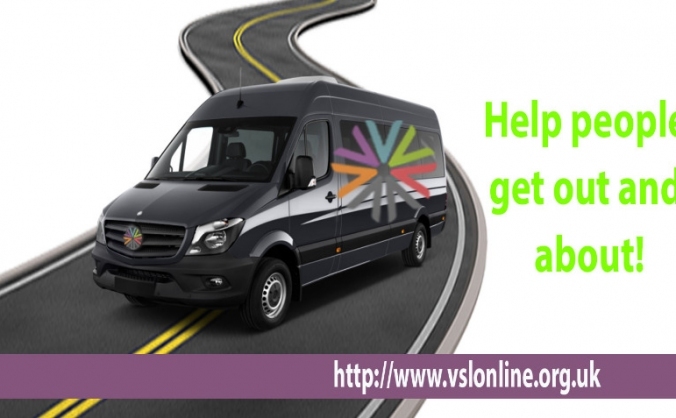 A MINIBUS for a 100 Vulnerable Lewisham Residents, so they can access services and stop feeling trapped and alone. 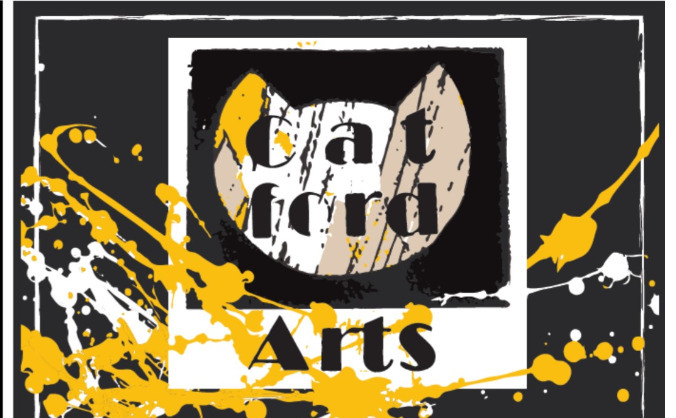 Aiming to open the Catford Arts Gallery in central Catford and organise a bigger Catford Arts Trail for September 17.